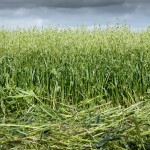 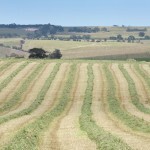 Unfortunately challenging farming conditions due to drought has effected availability of domestic hay at this time. 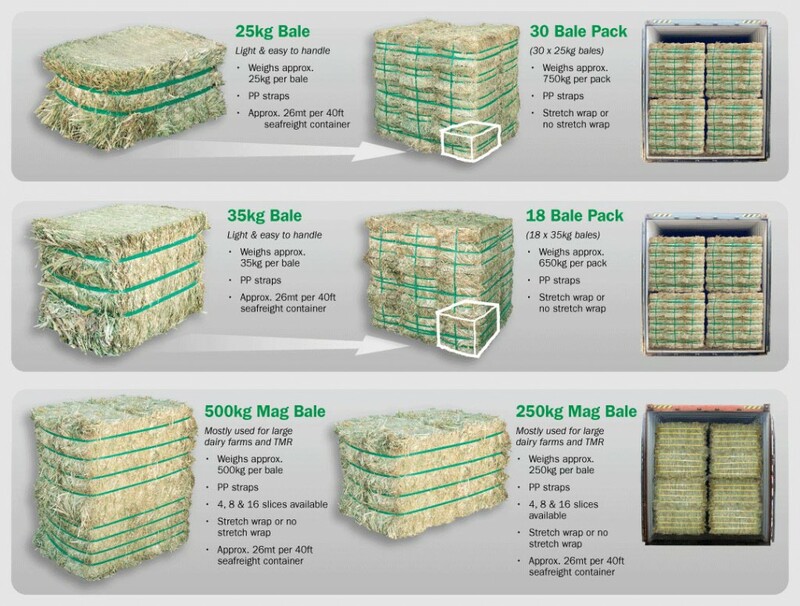 Johnson’s Drought pellets are a roughage based pellet that can be used to support your sheep and cattle through times of severe food shortage. Johnson’s Conditioner pellets are a balanced pellet specifically formulated for maintaining the condition of sheep and cattle in intensive feeding situations or assisting to meet pasture quality and quantity shortages. 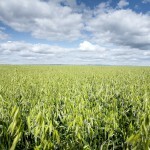 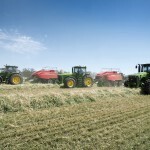 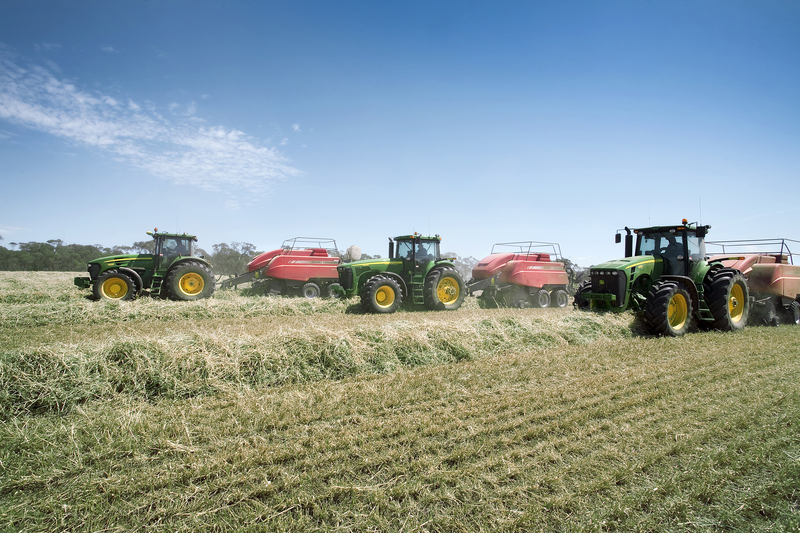 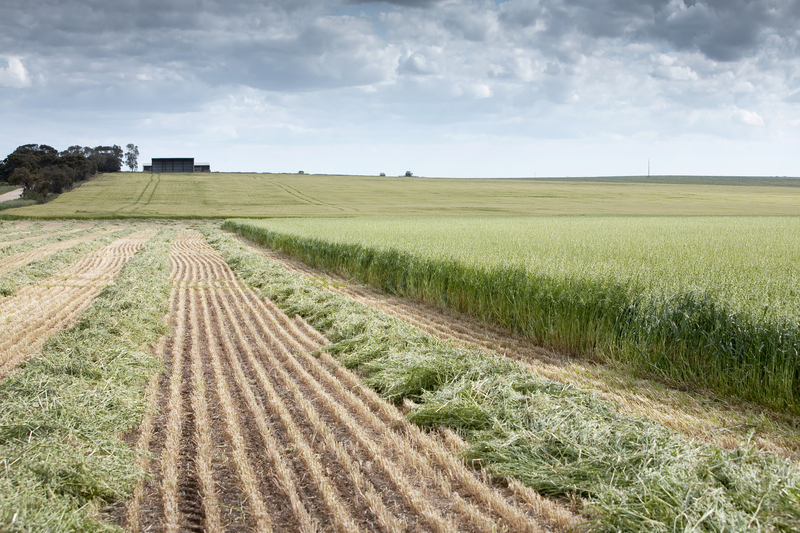 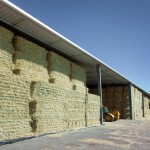 Johnson’s oaten hay is grown in South Australia and Victoria for quality beef and dairy cattle fodder and horses. 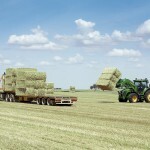 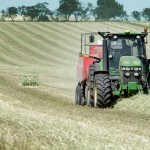 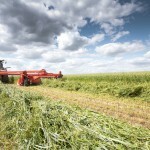 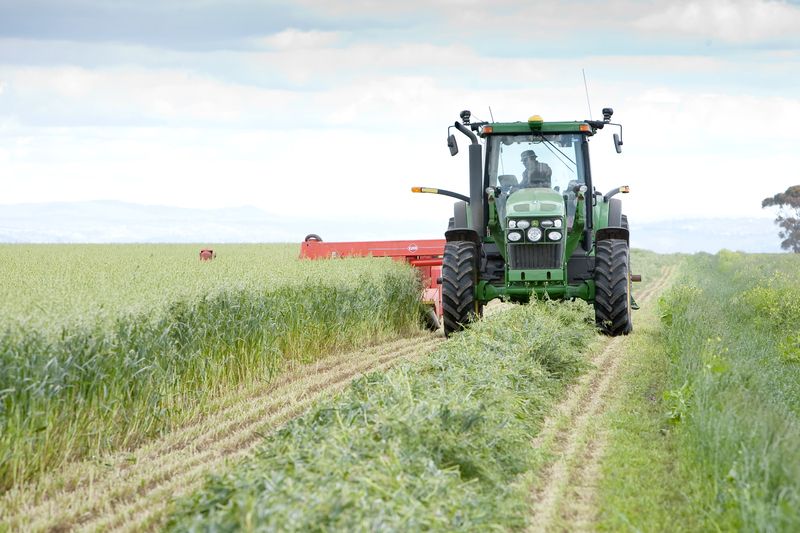 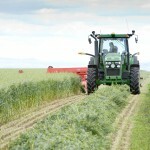 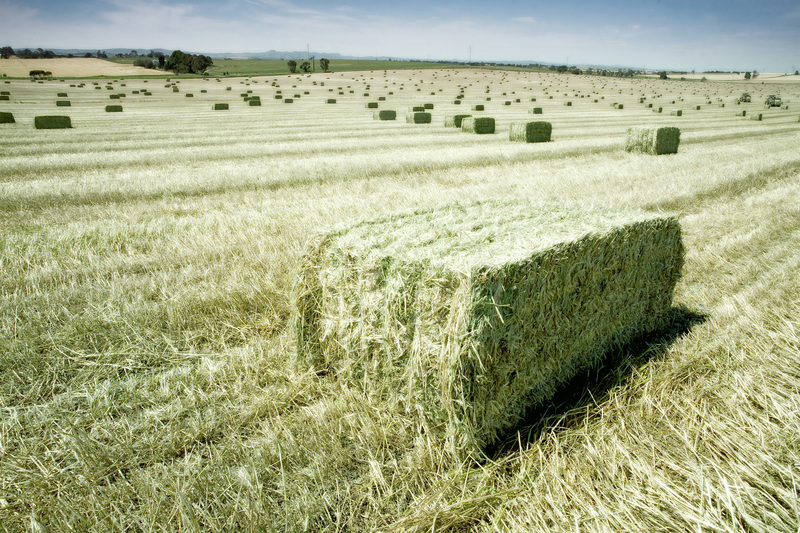 Premium Oaten hay is generally light green, has a soft in texture, sweet taste and highly palatable for all ages of beef and dairy cattle and horses. 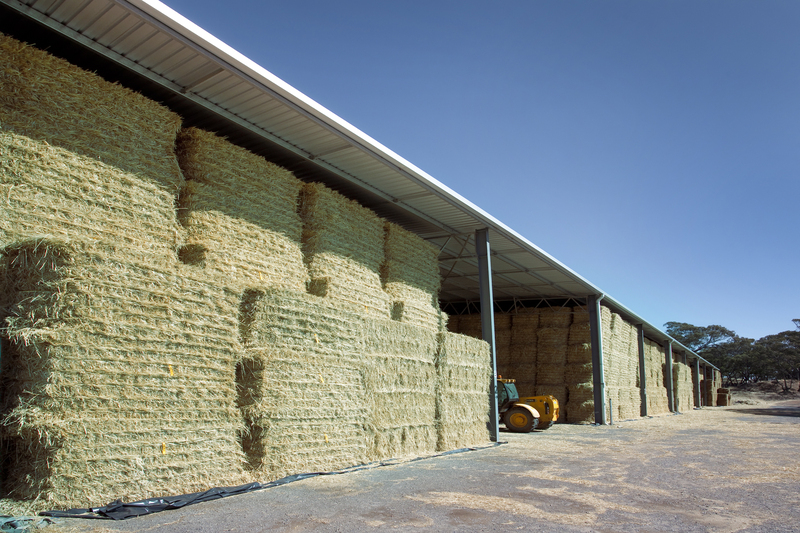 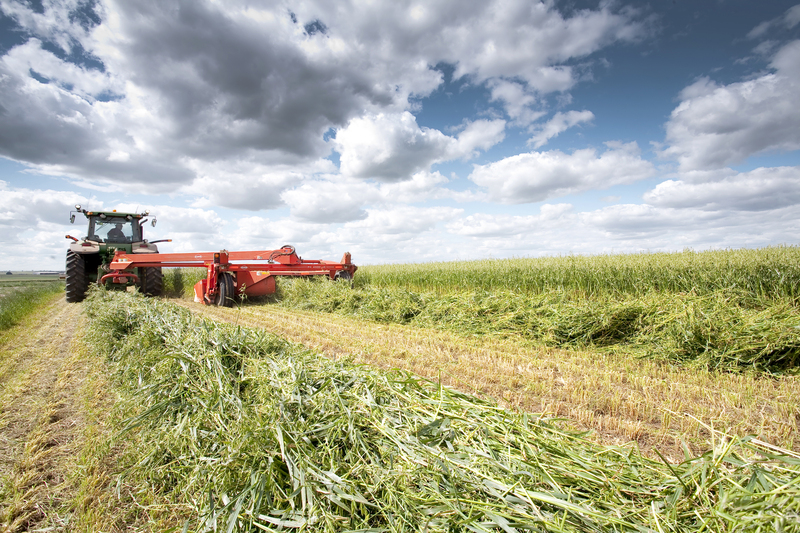 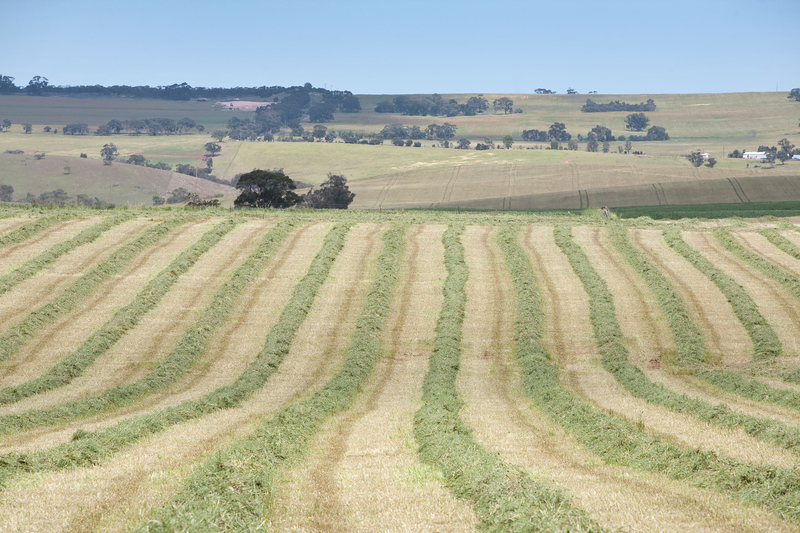 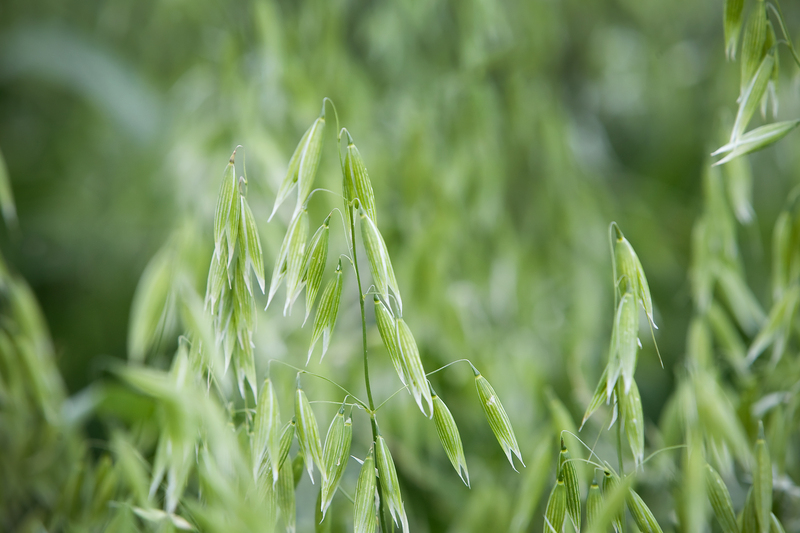 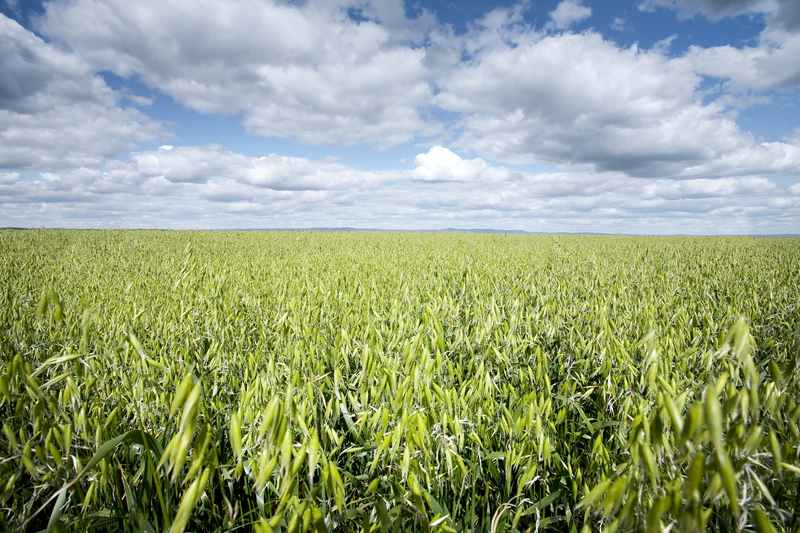 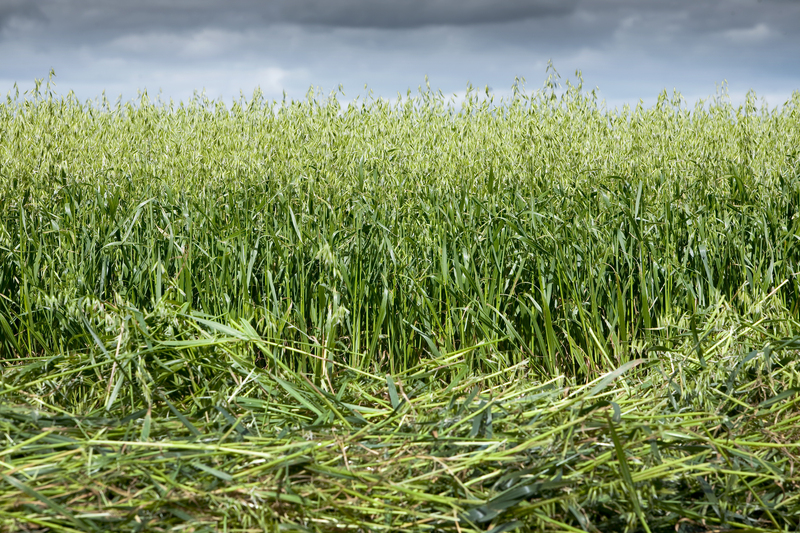 Oaten hay has low potassium levels (1.4%) and is sold throughout Asia as a high quality fodder for beef cattle. 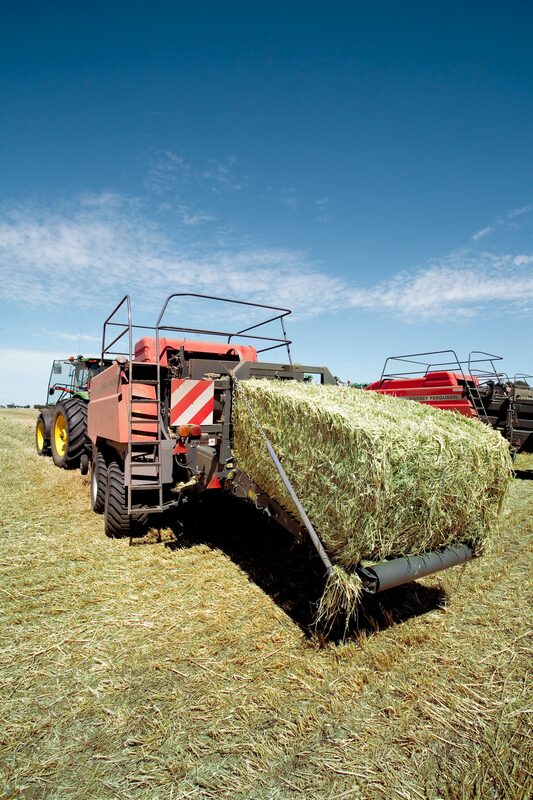 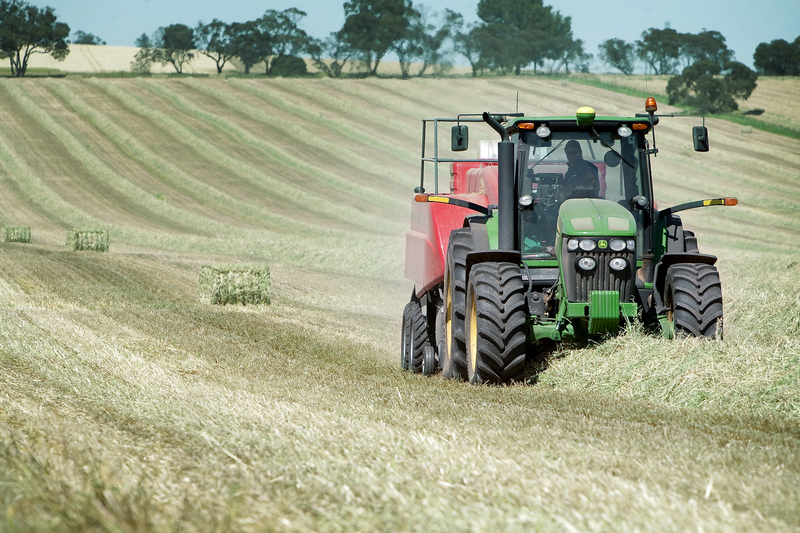 Strict quality control standards ensure the hay contains a minimum of 95% pure oaten hay, nil detection of ARGT and a nitrate reading of less than 800ppm. 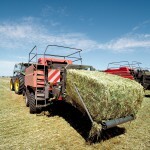 Wheaten Hay is grown in South Australia and Victoria. 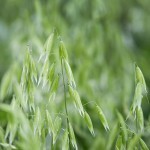 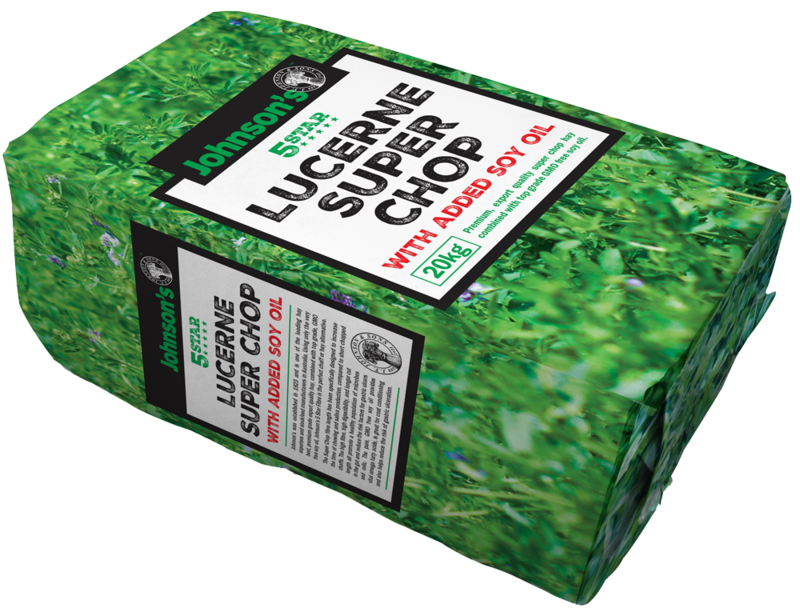 It has mintly green colour, a sweet taste and is highly palatable. 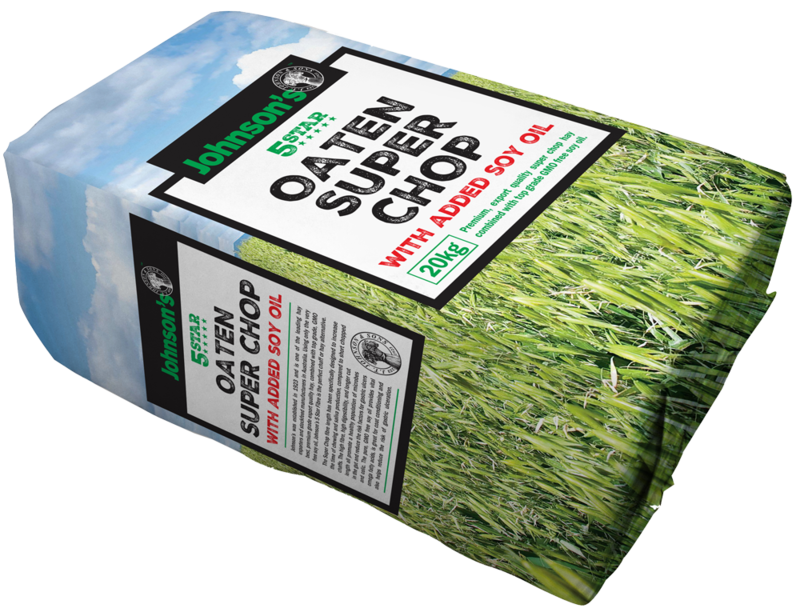 Johnson’s Ewe & Lamb pellets are a balanced pellet specifically formulated for supplementing ewes and lambs during this critical period of production. 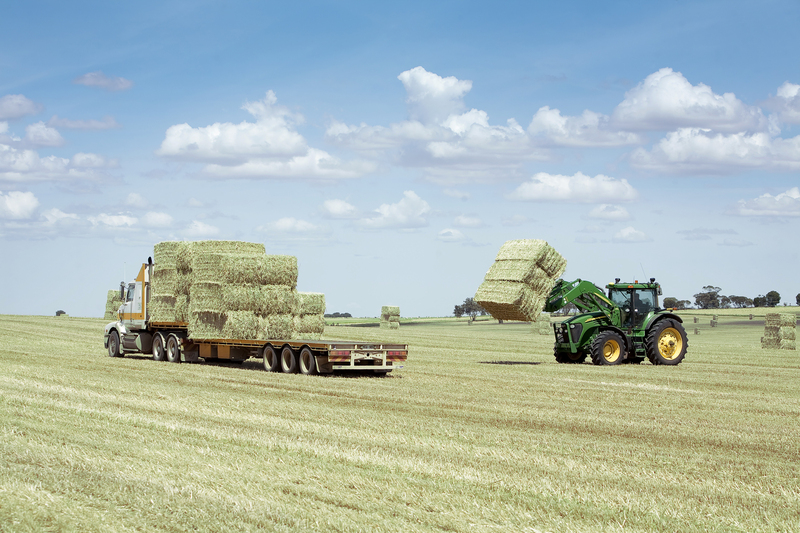 Johnson’s Lamb Finisher pellets are a hay/grain balanced production pellet specifically formulated for growth and fattening of lambs. 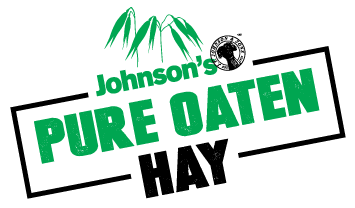 Johnson’s Cattle Weaning pellets are a hay/grain balanced production pellet specifically formulated for growing weaned calves. 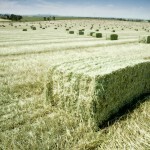 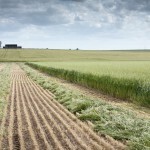 Johnson’s Cattle Grower pellets are a hay/grain balanced production pellet specifically formulated for growing cattle.